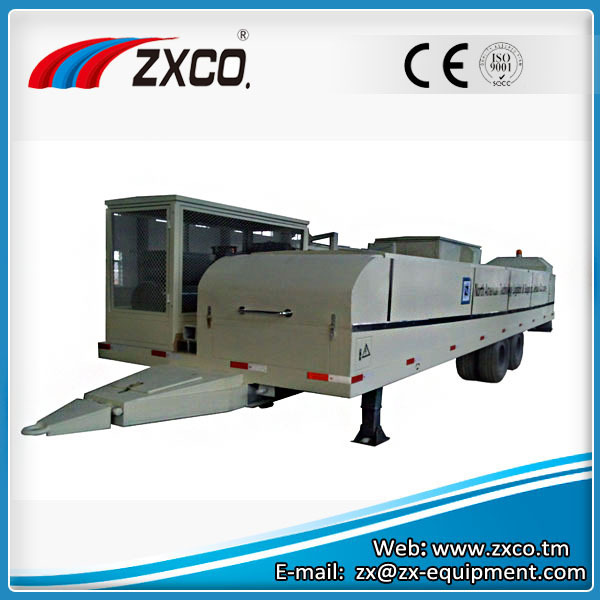 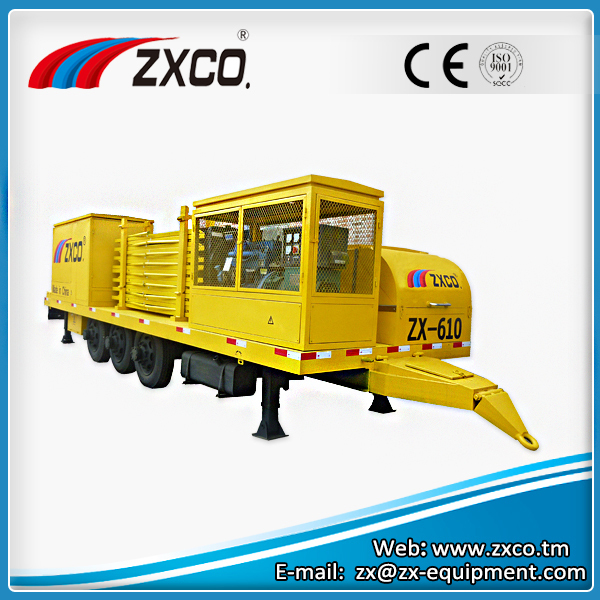 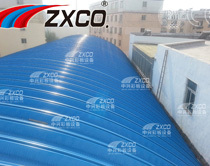 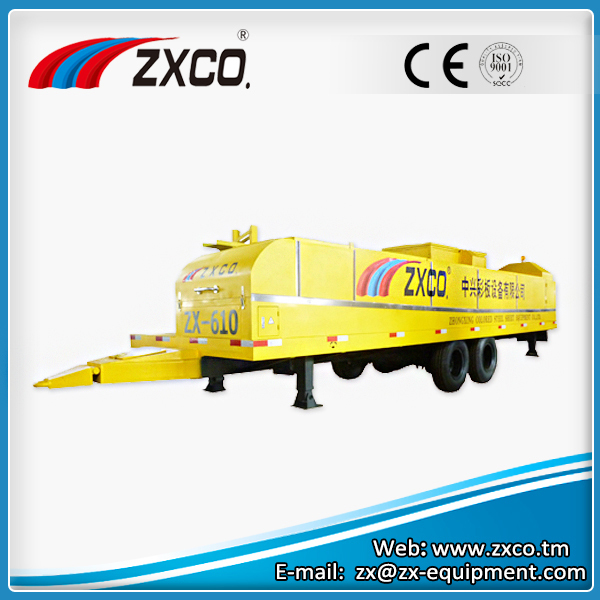 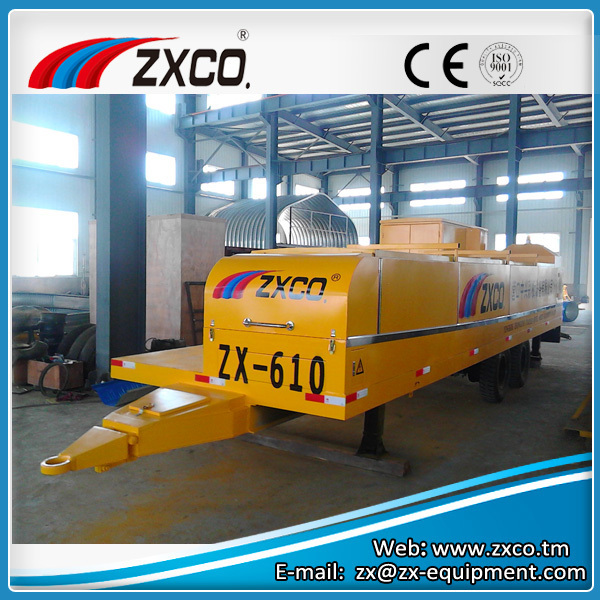 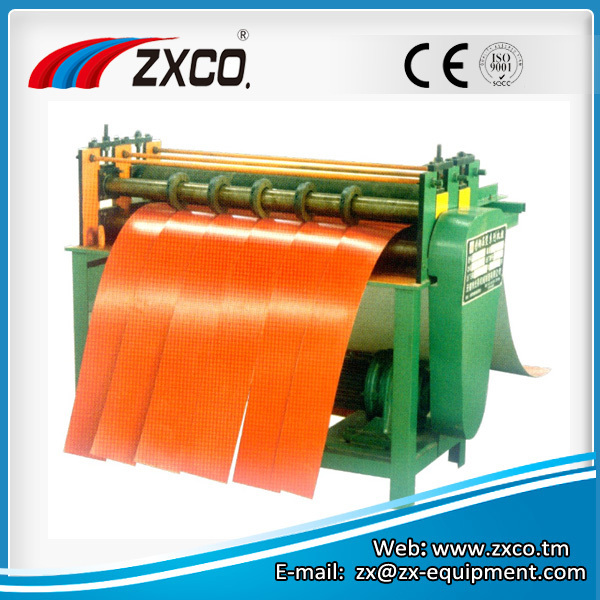 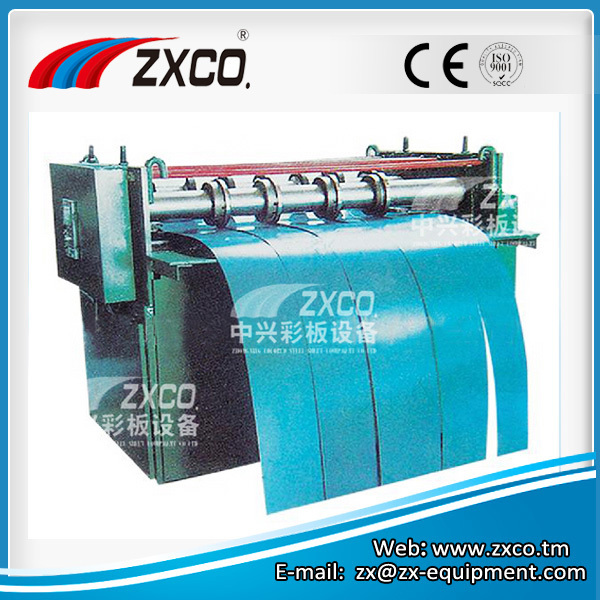 ZXCO Equipment limited was found in 2009, a professional manufacturer for roll forming machine: No-girder Automatic Building Arch Roof Sheet Roll Forming Machine, Flat Sheet Corrugated Roll Forming Machine, C-shape Purline Machine, Z-shape Purline Machine, Glazed Tile Roll Forming Machine and so on. 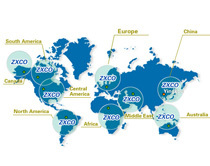 We have passed CE Certification and ISO9001-2008 Quality Management system Certification. 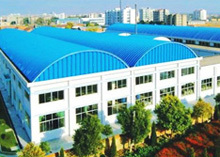 Within few years, “Yingkou Zhongxing” has got clients’ trust and high praise by our outstanding quality, circumspect service and very competitive prices, and established long-term stable cooperation relationship with them, and become many clients’ OEM supplier. 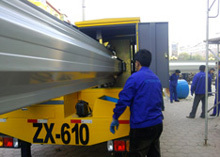 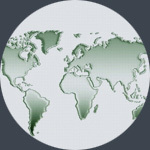 You can find our machine all over the world, such as: Russia, Mexico, Iran, Iraq, Afghanistan, Romania…. 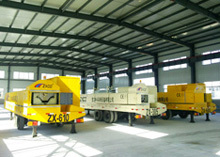 We can supply engineering service, help you to finish building with high speed and high quality. 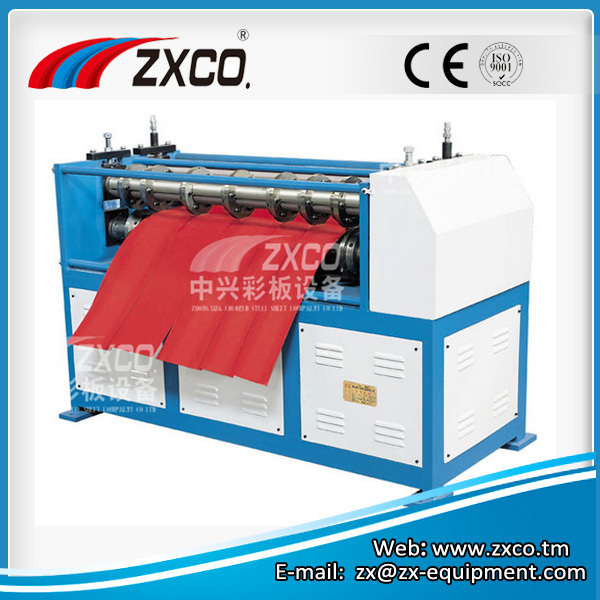 A professional manufacturer for roll forming machine: No-girder Automatic Building Arch Roof Sheet Roll Forming Machine, Flat Sheet Corrugated Roll Forming Machine, C-shape Purline Machine, Z-shape Purline Machine, Glazed Tile Roll Forming Machine and so on. 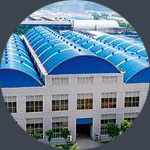 VideoIn video films are introduction and the use of the company's products production methods. 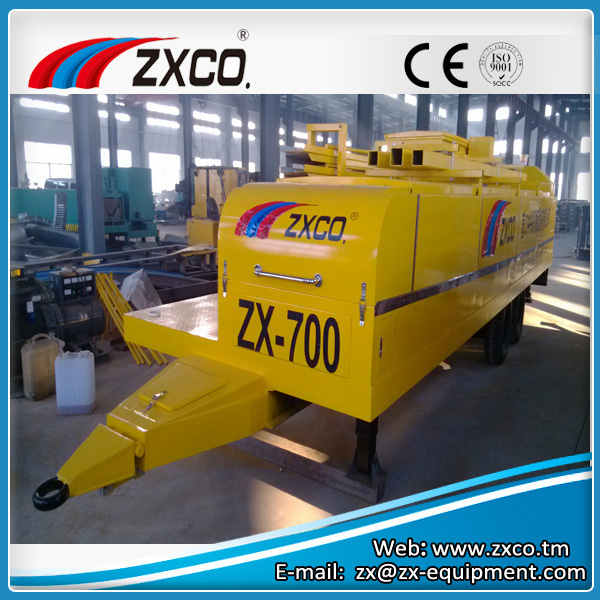 CaseThrough the browse our engineering examples,So you know our products better. 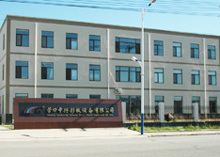 ContactWe can supply engineering service, help you to finish building with high speed and high quality. 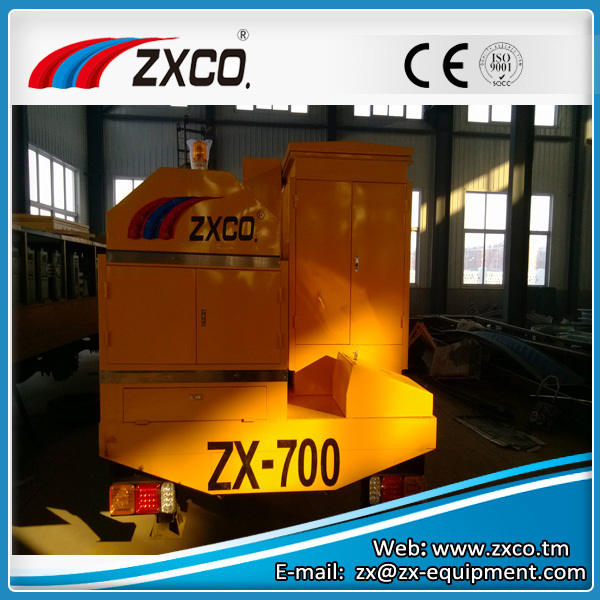 NetworkOur products are widely used in various construction industry.You find our machine all over the world. 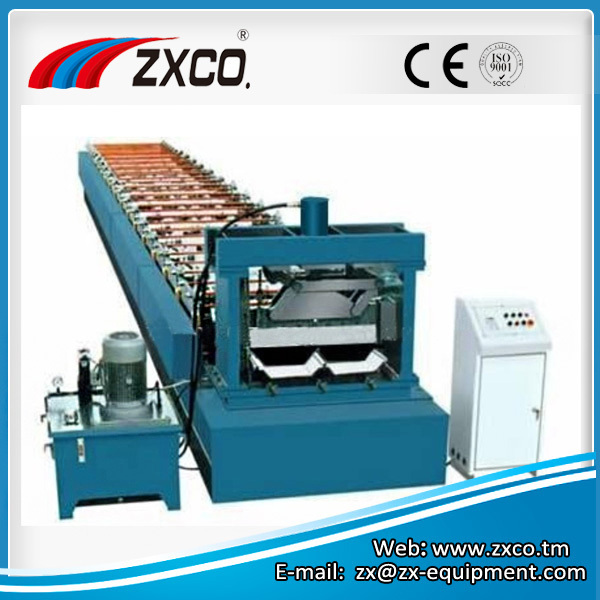 Through video you will better understand zx equipment. 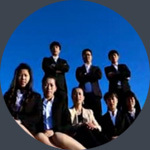 We regularly publish our latest case, so stay tuned. 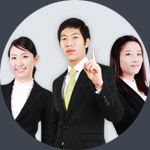 If you have questions, contact us and we'll answer your questions.